Finally, we know who will be taking up the role of Thanos in Marvel’s Cinematic Universe. 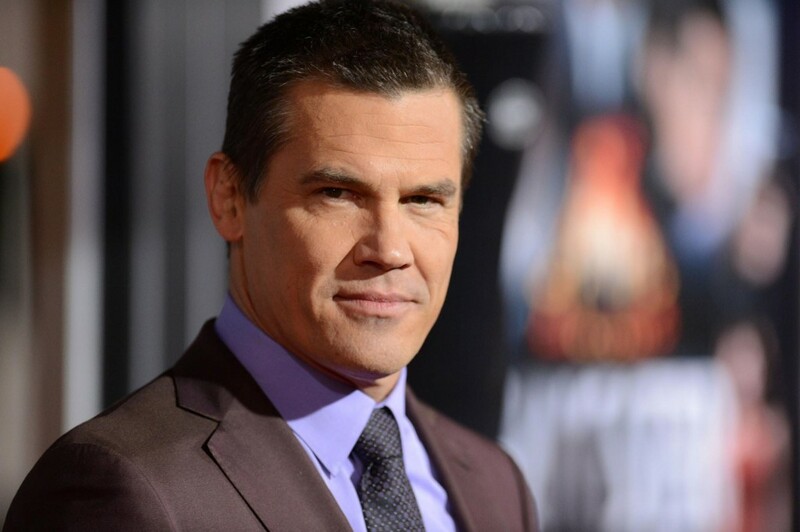 According to Latino Review, who broke the news, Josh Brolin, who will also be starring in Frank Miller’s upcoming Sin City: A Dame To Kill For, will be providing the voice of The Mad Titan in Guardians of the Galaxy and Avengers: Age of Ultron. Since Thanos’s first appearance in the post-credits scene of The Avengers, in which he was revealed to be behind Loki’s efforts to enslave the Earth, little has been said about the role that he would play in the future of the franchise and, indeed, who would be playing him. However, the recent Phase II films have heavily hinted that the series is building up to a climax based on the Infinity Gauntlet series of comics, in which Thanos, empowered by the Infinity Stones, becomes all-powerful and takes on The Avengers. While it is unlikely that Thanos will serve as the primary antagonist of GOTG – Lee Pace’s Ronan the Accuser will be filling that role – it is very likely that the purple titan will be the one pulling the strings, as in The Avengers. Given that Loki will reportedly be taking a back seat for a while, not making an appearance in Age of Ultron, we’re hoping that Brolin will be able to provide us with another charismatic and engaging villain, equal to Tom Hiddleston’s fantastic performance. He’s got the acting calibre to pull it off, let’s hope that Marvel put it to good use! Marvel’s Guardians of the Galaxy will be hitting UK cinemas on July 31st.